Anatomically correct replica. 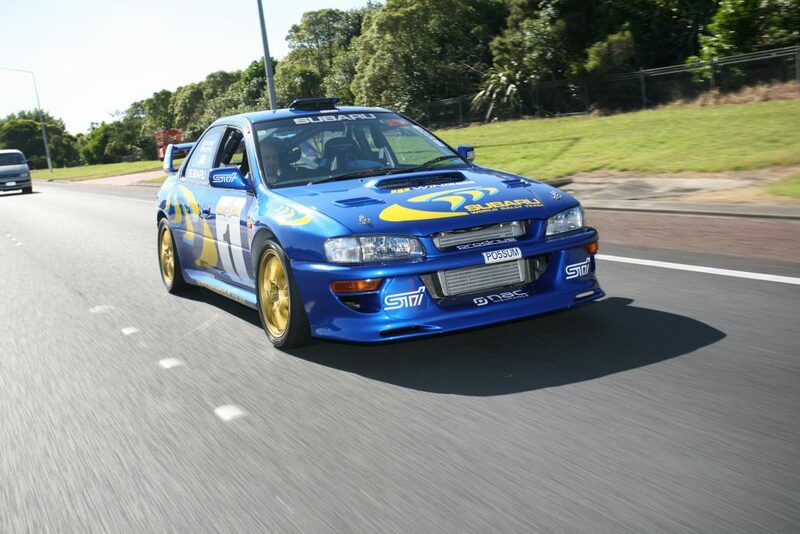 Prodrive World Rally car. With help from Prodrive, the name behind the Subaru World Rally Team, we created an anatomically correct replica of the Prodrive World Rally car. 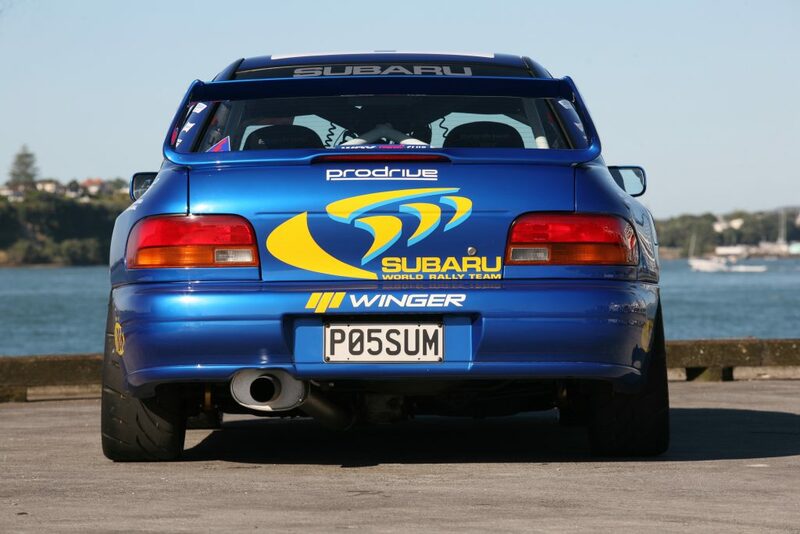 This was the model of car which Possum campaigned in Australia and took him to more Rally Titles than anyone since. Possum described this as his favourite car, so what better car to create to remember Possum?